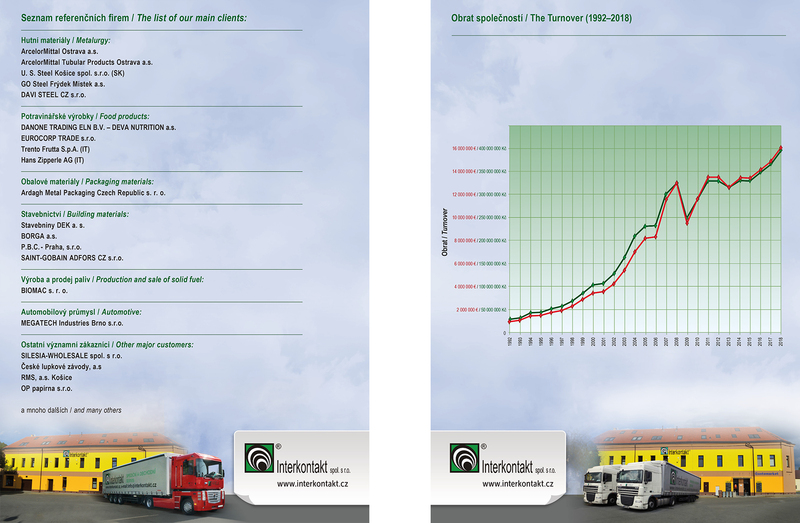 Our domain has been trucking, forwarding and forwarding throughout Europe since 1991. 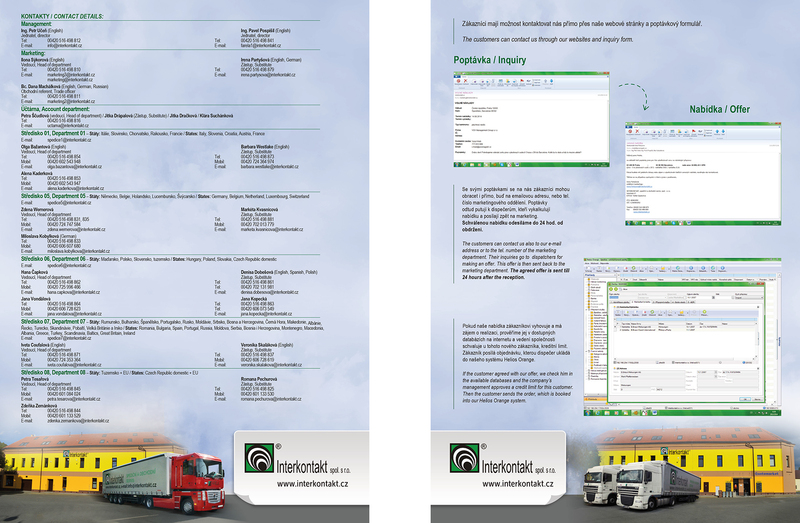 Monthly we provide over 2500 shipments. We offer quotes and calculations within 24 hours. 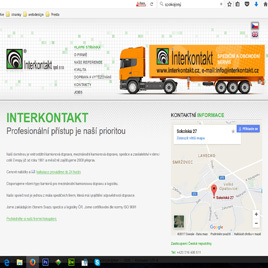 We have all kinds of trucks for international truck transport and logistics. Our company is one of the few forwarding companies that also has carrier liability insurance. 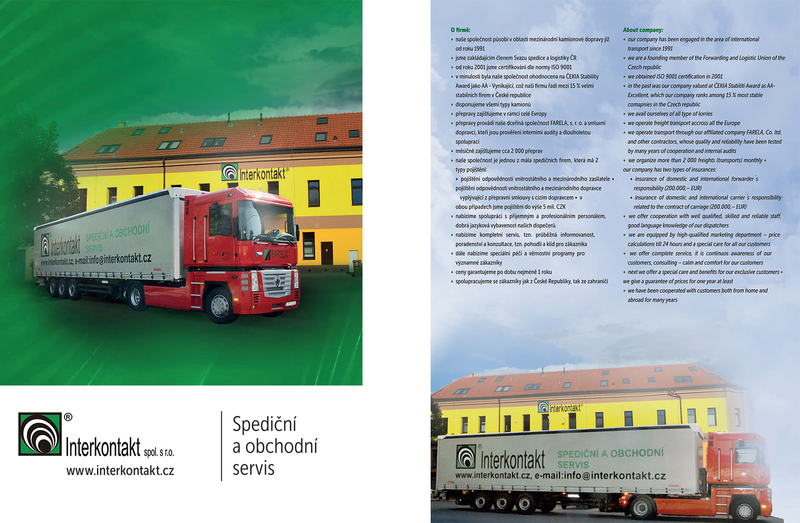 We are a founding member of the Union of Forwarding and Logistics of the Czech Republic. We are certified according to ISO 9001 standard. 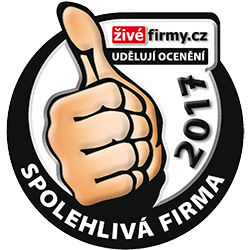 In June 2012, our company was CEECIA Stability Award 2012, rated AA - Excellent, ranking us among 15% of the most stable companies in the Czech Republic. 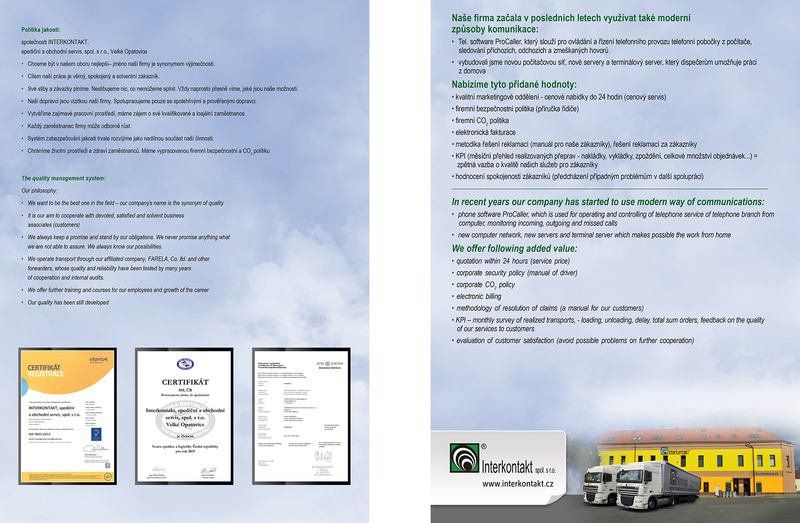 The transports are carried out by our subsidiary FARELA, Ltd. and contractual carriers, which are audited by internal audits and long-term cooperation. We offer cooperation with friendly and professional staff and good language facilities of our dispatchers. 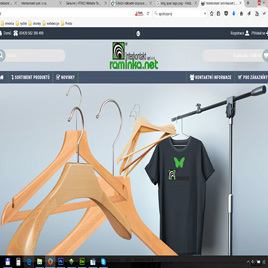 We have a good marketing department - we will process the price offer and the calculation within 24 hours. We offer a complete service, ie. 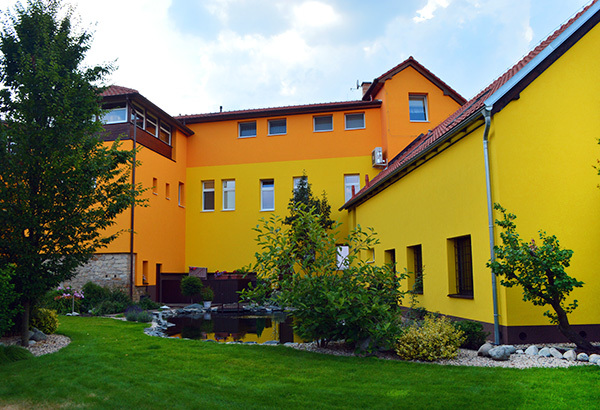 Continuous information, advice and consultation, Comfort and peace of mind for the customer, We also offer special care and loyalty programs for major customers. We guarantee the prices for at least 1 year. 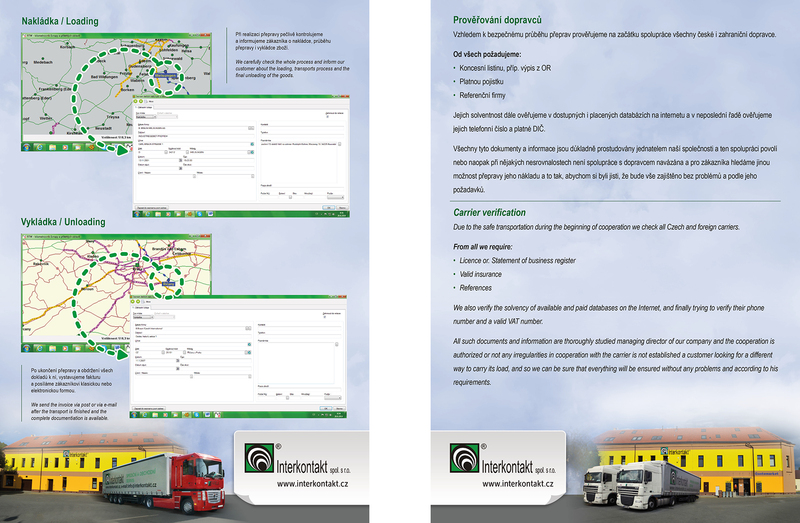 Our company has also started to use modern ways of communication in recent years: ProCaller software for controlling and controlling the telephone operation of a telephone extension from a computer, tracking incoming, outgoing and missed calls. We offer a broad portfolio of services, a modern fleet and, last but not least, highly qualified employees who are ready to offer our business partners tailor-made solutions. All this with the support of our own IT technologies and systems. 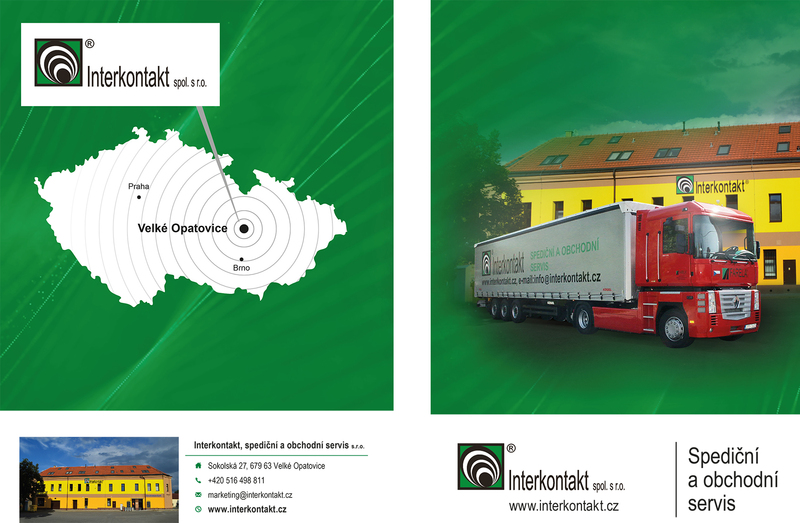 INTERKONTAKT, Forwarding and business service s.r.o.